omg yay new contest! why? cause we can! Let's see those building skills! Build at '/t tp halloween' ! 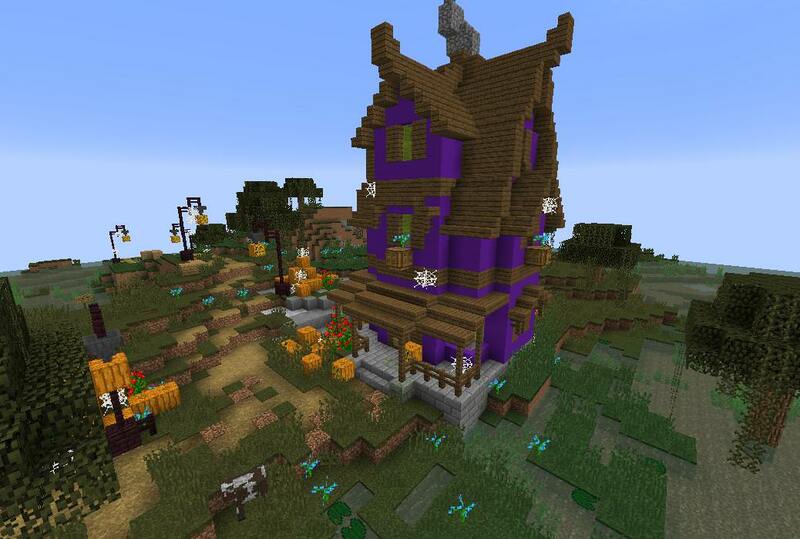 Please claim your build area and follow the rules at the purply house! Bring your own materials! Or get someone else to get them as long as it's following server rules! Edit: omg i forgot end time.. prolly around halloween? duh... k thx bye!